Welcome to our online store: RecordsMerchant. We sell rare and collectible vinyl records: LPs, Singles, EPs etc. Also CDs! 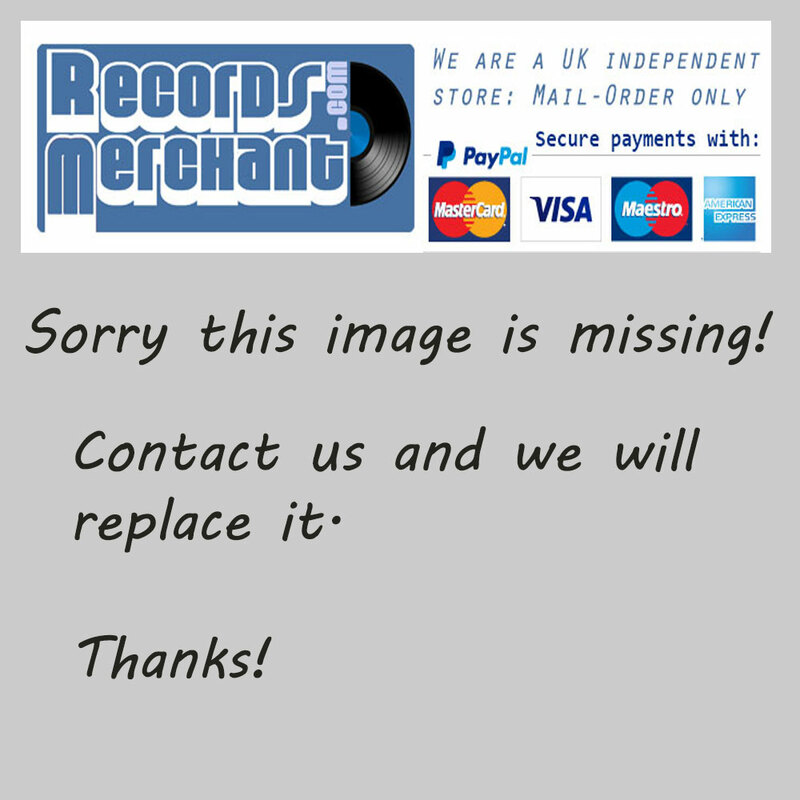 RecordsMerchant.com. We sell rare and hard-to-find vinyl records. Many of the LPs we sell are rare and highly collectible, our genres are: Latin music LPs, Salsa music LPs, Haitian music LPs, Soul music LPs, Folk music LPs, Funk music LPs, African music LPs, Brazilian music LPs, Jazz music LPs and more. Occasionally we list 10 and 7 inch records, 78rpm records and DVDs. Stock is added to continually. Discogs or Musicstack or CDandLP. Unique Content Copyright © RecordsMerchant 2016.